I'm so sorry that I'm so late in getting this posted. It has been a tough few days. 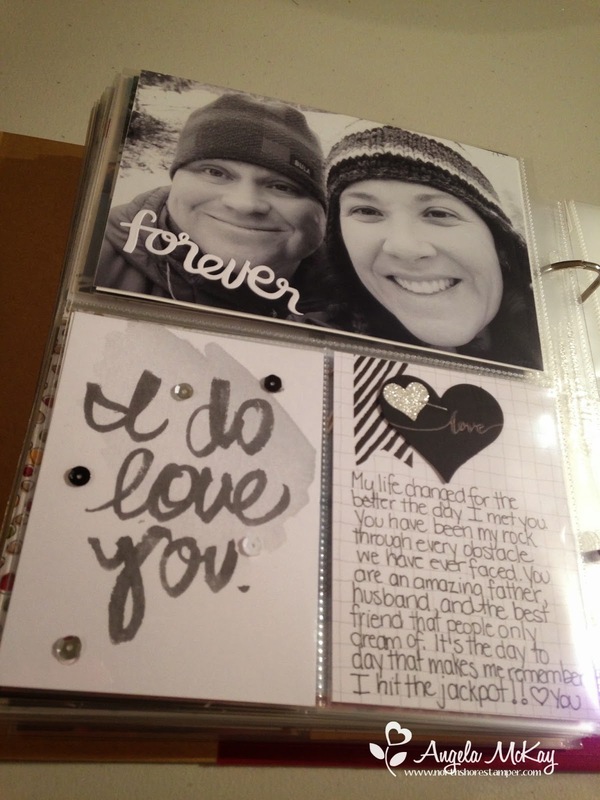 Looking at this project now just reminds me how lucky I am to have the man I love by my side. Hug those that you love and tell them how much they mean to you. Weekly Deals and a Sale are Here! 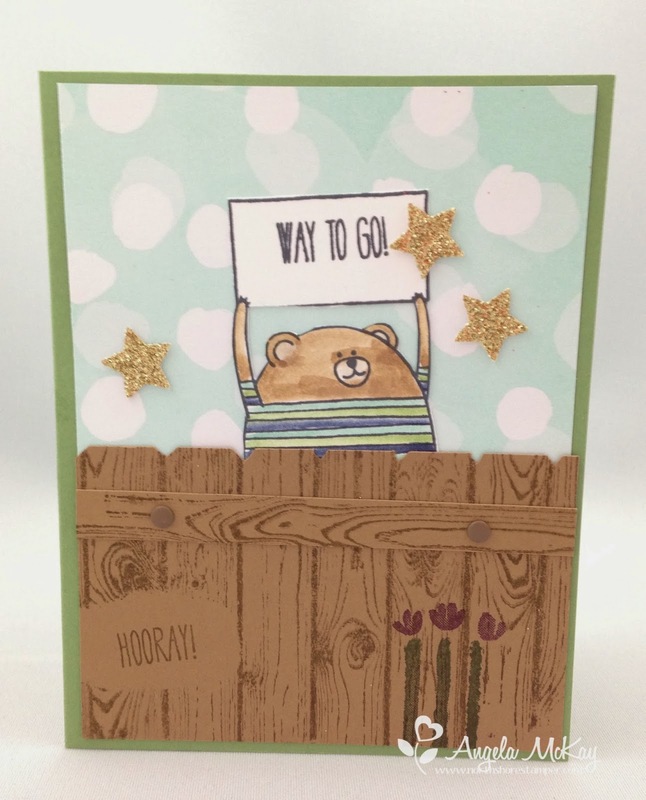 This week's Hand Stamped Sentiments Challenge is an adorable sketch! 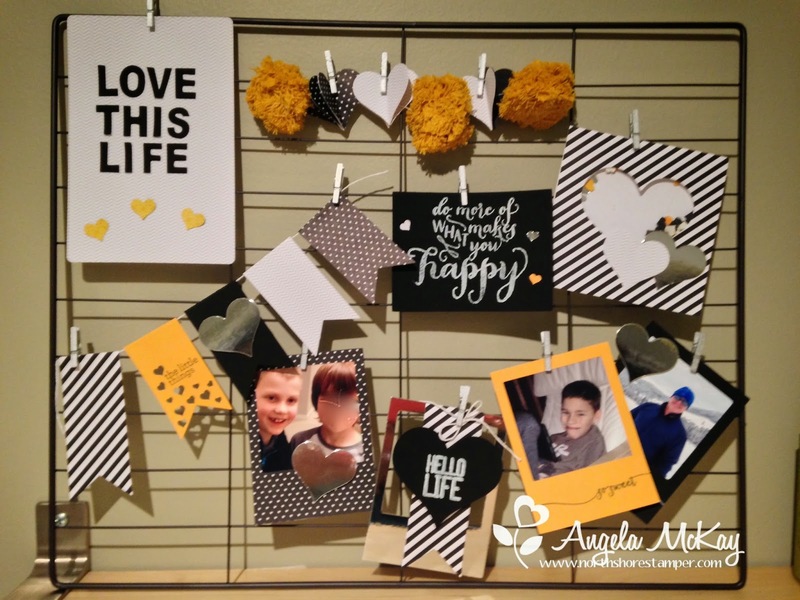 I absolutely love the new You Plus Me stamp set and the Stacked With Love DSP. Easy combo here... and made it a shaker card with the new heart punch:) It has love written all over it! Head over and make sure to play with us this week! I can't wait to see you come up with! 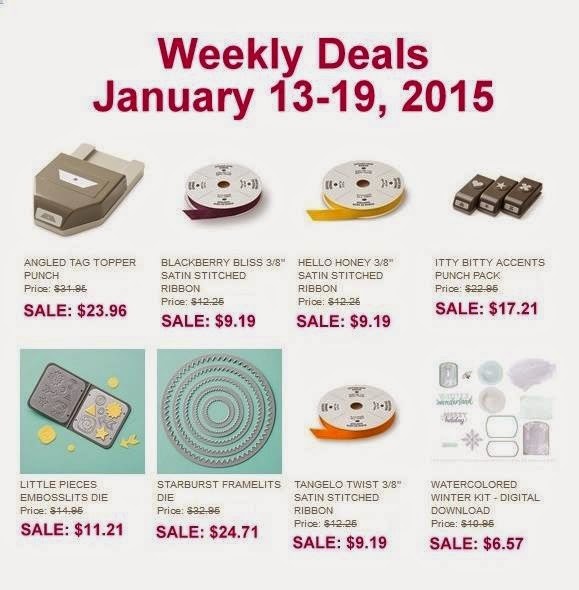 Weekly Deals Available until January 26th! It's finally here! If you're like me and WANT IT ALL, then this is the way to have it! This can only be ordered by emailing me directly. 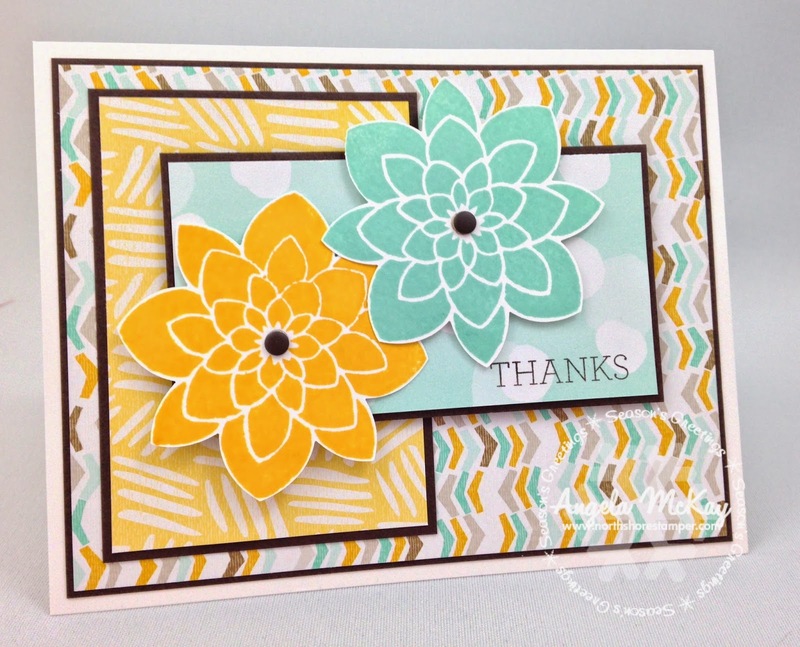 This week's Stampin' Royalty Challenge is such a fun colour combo!!! I'm loving it! 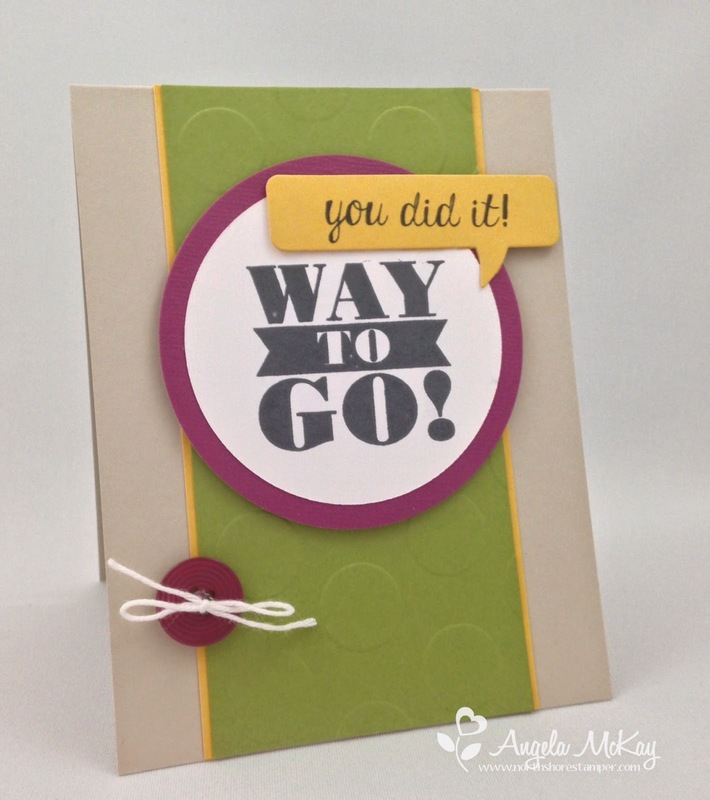 The Bravo stamp set is so perfect as I'm starting to get some cards ready for my downline! Clean and simple really seems to be working lately... besides... when you're time limited it works! 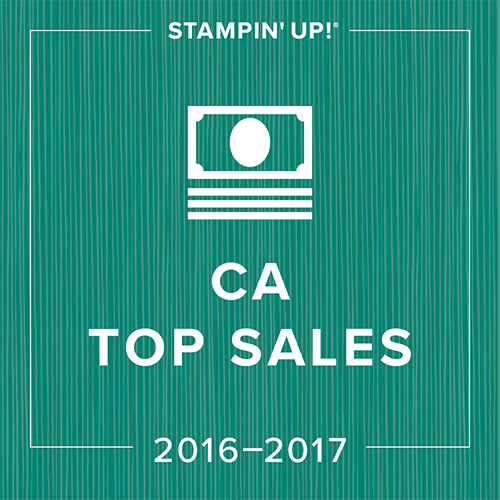 Thanks so much to all who have attended my Occasions Catalogue Open House today! It was so great to see you all! This was one of the projects that I had worked on to display at our recent downline get together and my launch party today! Check my facebook page tomorrow for the list of doorprize recipients! Some of you were there to receive yours but I'll post the ones who missed it! 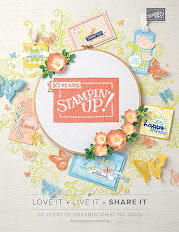 Oh my goodness... how adorable is this Cheerful Critters stamp set????? I received this card in the mail today from my upline:) LOVE it!!! 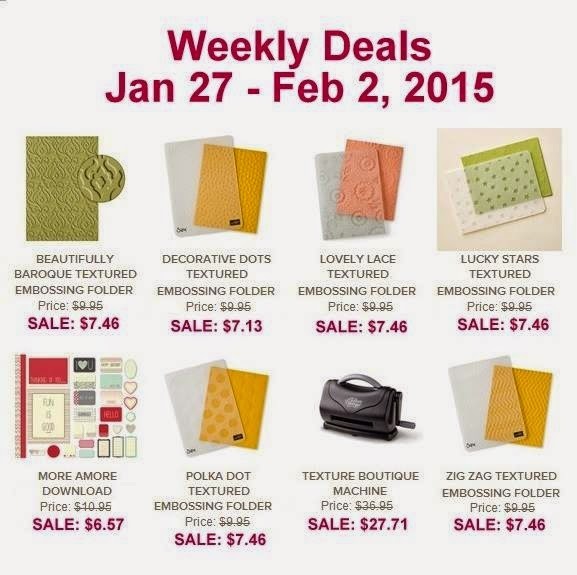 This beautiful bundle is $51.75 for the stamp set and coordinating framelits. 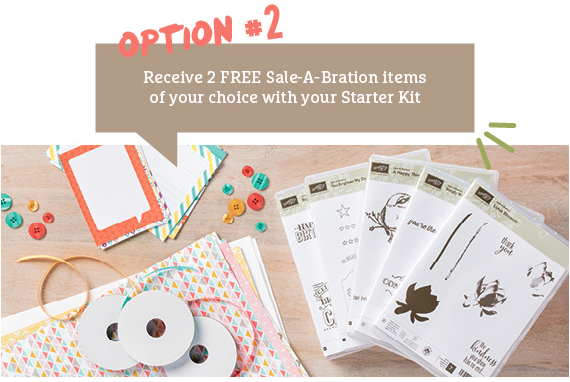 Add a package of cardstock and you've got an order that will earn you a free Sale-abration reward! 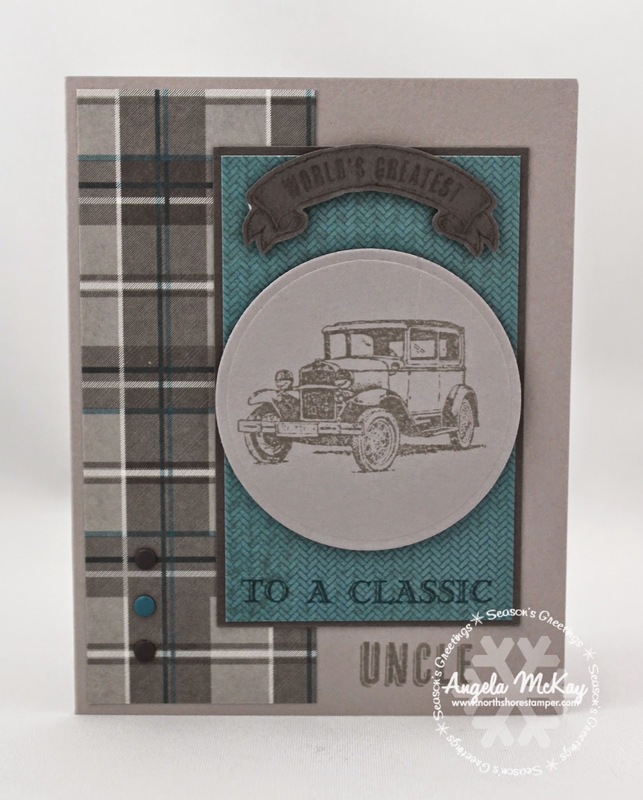 I'm loving this week's Stampin' Royalty Challenge Inspiration photo... stunning! I know that it looks to be more Daffodil Delight, but I went with the Crushed Curry from the gorgeous Sale-abration DSP! Head over and join us this week! I'm loving this week's colour combo... so striking! Make sure to head over and join us! 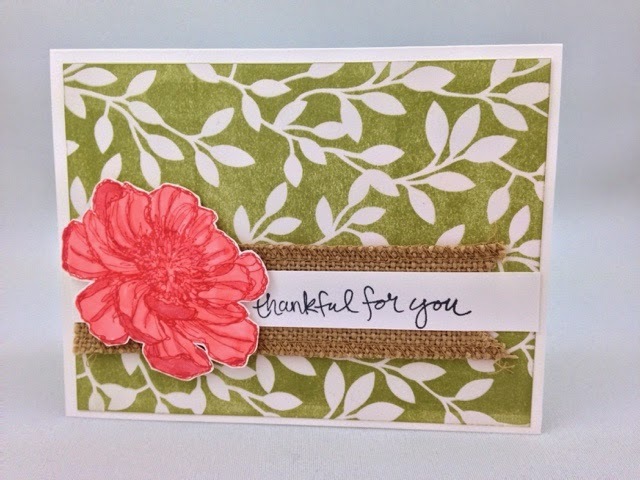 This colour combo is perfect for your upcoming Valentine's cards! These weekly deals are awesome! Don't forget, if you're ordering $60+ you earn a free Sale-abration reward!!! Use hostess code DXCG66T4 and be entered into this week's draw for a free package of Blendabilities!! Short post. Running out to my Professional Day today. Here's lastnight's blendies card:). 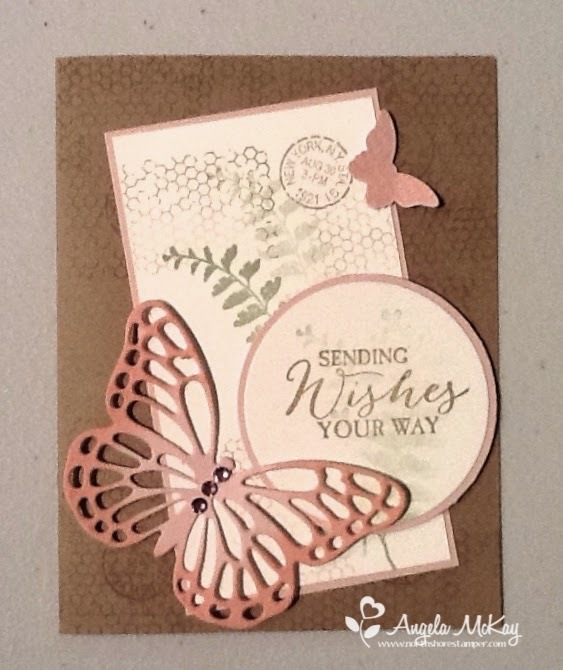 Love the look of stamping in Calypso Coral and colouring with it too! The new DSP speciality paper looks gorgeous brayered with Pear Pizzaz!! 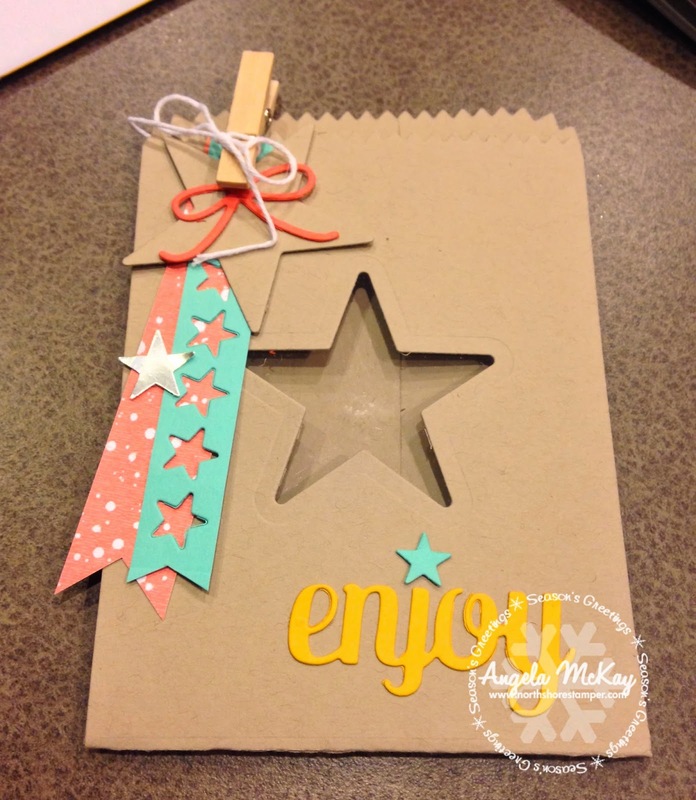 This week's Stampin' Royalty challenge is Birthday cards to celebrate the new year! 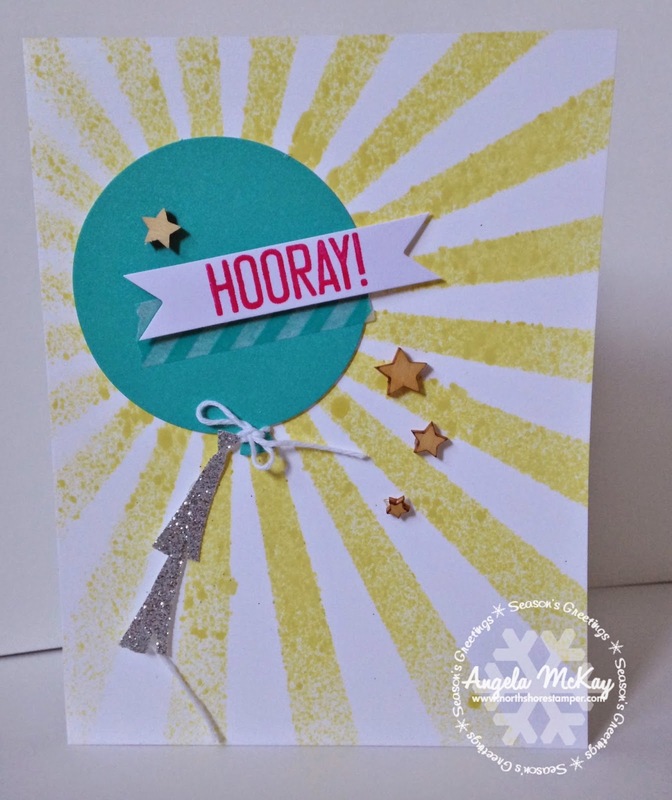 I've been preparing for a downline event this weekend so limited time for my own personal crafting but I made up a card from the Hooray It's Your Day Simply Sent kit to share with you! 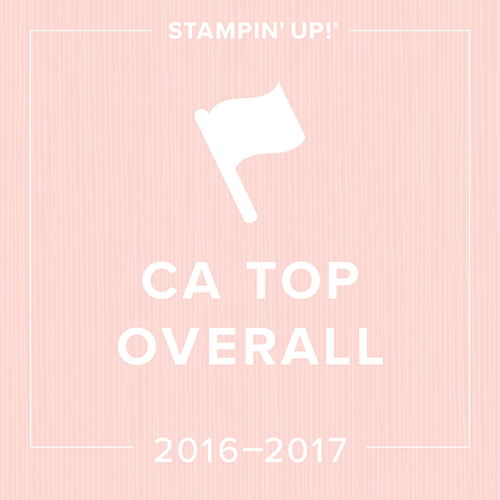 With the release of the new Occasions Catty, SU has prepared some fabulous videos to go with the new and exciting products! 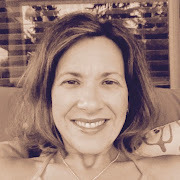 Check out the one below and let me know what you think! 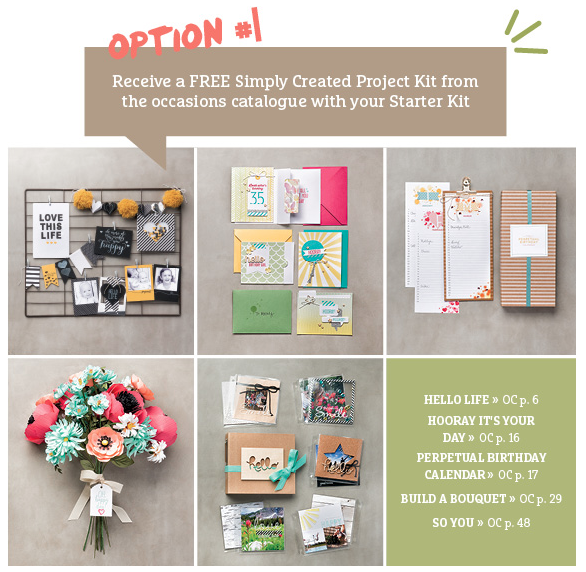 if you love this card kit as much as I do let me know and I'll grab you one! I'll even cover the 10% shipping for you until January 10th! 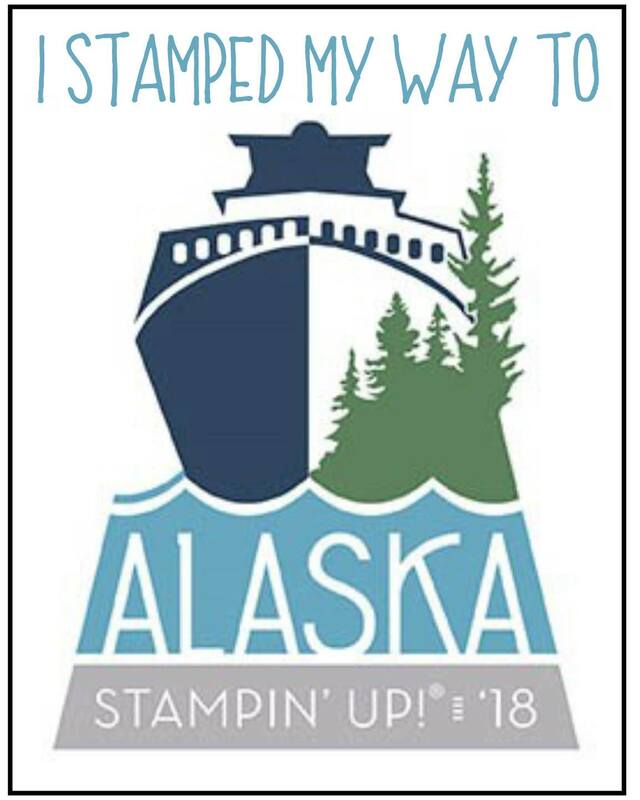 A Must Have Stamp Set! This stamp set is an absolute "must have" for the men in your life!!! 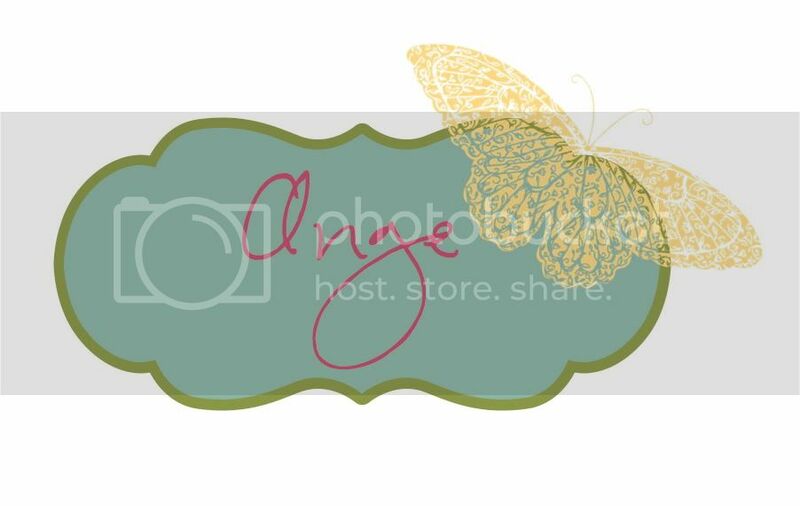 I've got a class coming that will include this stamp set on February 5th! 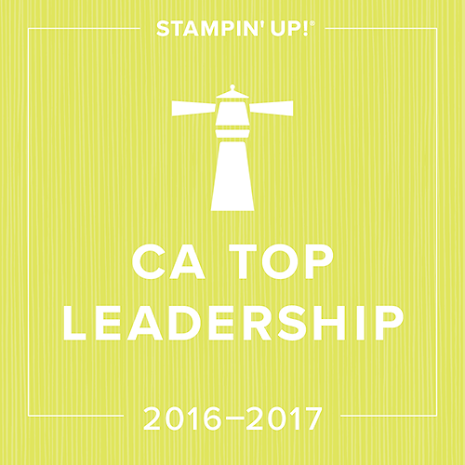 Make sure to RSVP to hold your space now as this will be a popular one! Wow! The new Sheltering Tree stamp that is being released in just three short days is STUNNING! I'll definitely be making some more elaborate cards with this set, but I love the simplicity of a one layer card! You'll have to excuse my photography... still at my cabin and I don't have my lightbox:) Here's a sneak peek of some gorgeous new products again! Only four more days until you can order! 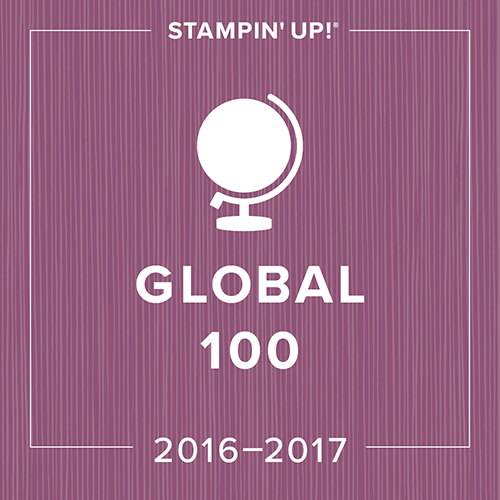 There are new colours of blendabilities and this gorgeous new stamp set that is perfect for showing them off! I can't wait to create this card with my Blendabilities ladies this month!